Who could fail to fall in love with Italy’s Sorrentine Peninsula, Isle of Capri and Amalfi Coast. I’ve never met anyone who could resist the charms of this stunning area, which is often described as the most beautiful coastline in the world. Located in southern Italy, the peninsula separates the Gulf of Naples to the north from the Gulf of Salerno to the south. 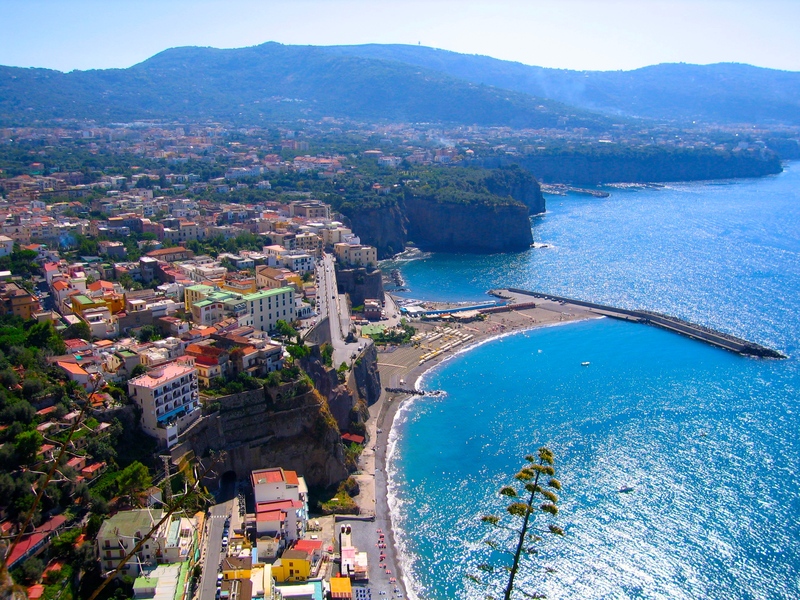 The peninsula is named after its main town, Sorrento, which is located on the north coast. On the southern side is the jaw-dropping Amalfi Coast, while the island of Capri sits off the western tip of the peninsula. 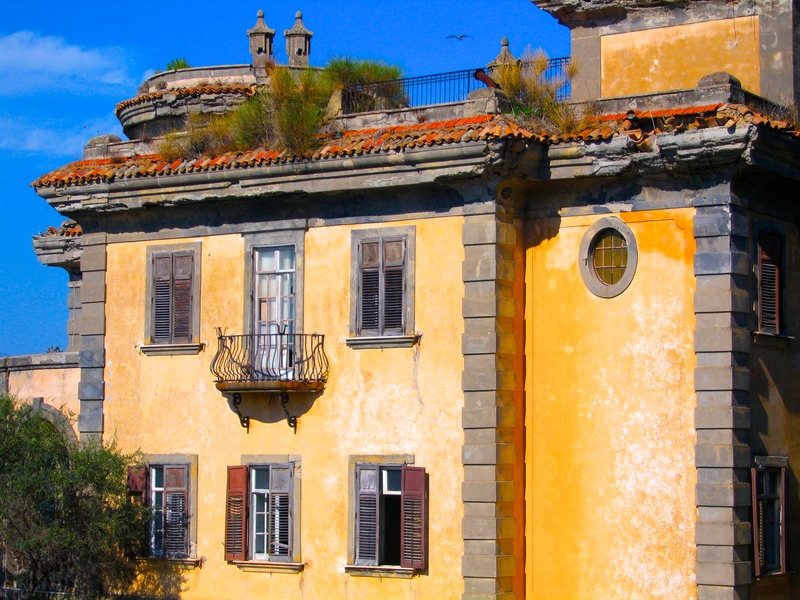 Perched like a bird’s nest on a cliff overlooking the Mediterranean, this lovely town is a mixture of old and new, with elegant historical sections and a bustling shopping and cafe area around the Piazza Tasso. Sorrento even has its own tangy liquor for toasting the area’s many wonders. Limoncello, a smooth drop made from local lemons, has long been a staple in this area, but in recent times, its popularity has spread throughout Italy and beyond. And, to add to the romance of Sorrento, the Piazza Tasso is also a popular spot for travellers to start a horse and carriage tour of the town area. 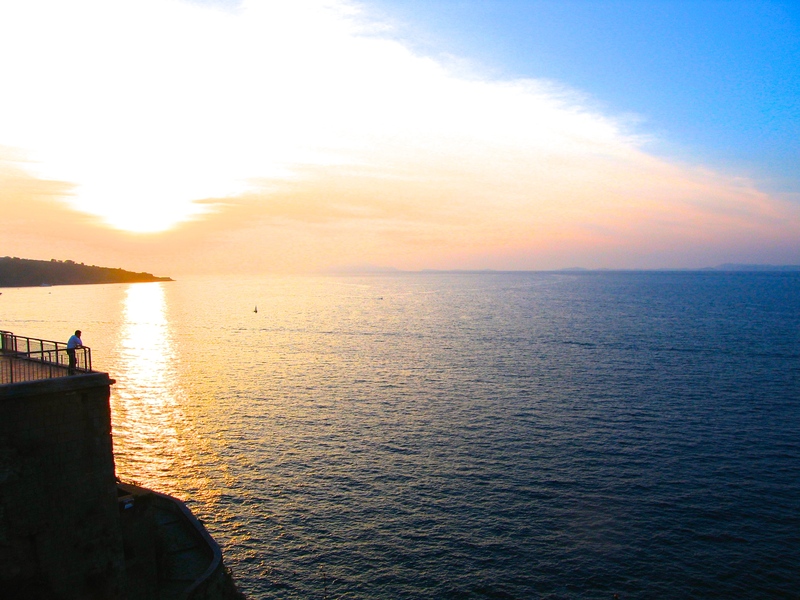 Standing high on Sorrento’s cliffs and watching the sun’s rays sweep across the Mediterranean is an experience to be treasured. There are also remarkable views across the Bay of Naples to Mount Vesuvius. Sorrento’s busy port area is ideal for catching a ferry to the beautiful Isle of Capri. 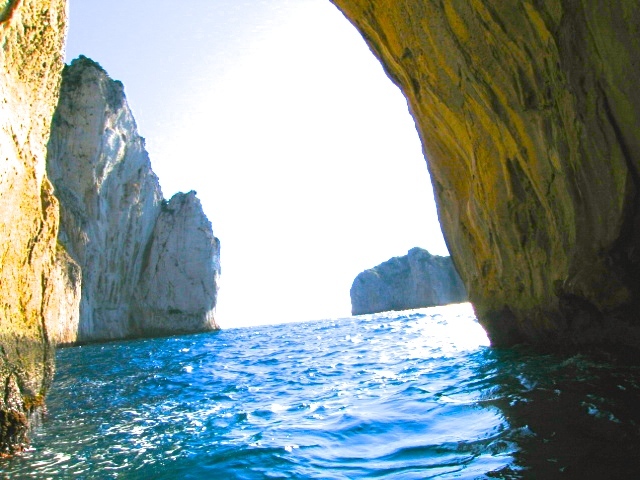 And Capri is truly a glittering jewell in a crown of treasures. As well as exploring the sights of this magical isle, it’s certainly an experience to circle it by boat. One of the highlights of this boat tour is the Faraglionj, three spurs of rock that rise out of the sea and include a central cavity big enough to pass through. The various grottos around the island are also popular with tourists and, back on dry land, you can take a funicular railway to the old town; explore the picturesque village of Anacapri; or stroll past the many trendy boutiques. From Sorrento, you can also travel easily to the famous Amalfi Coast, with its amazing communities such as Positano, Amalfi and Ravello. 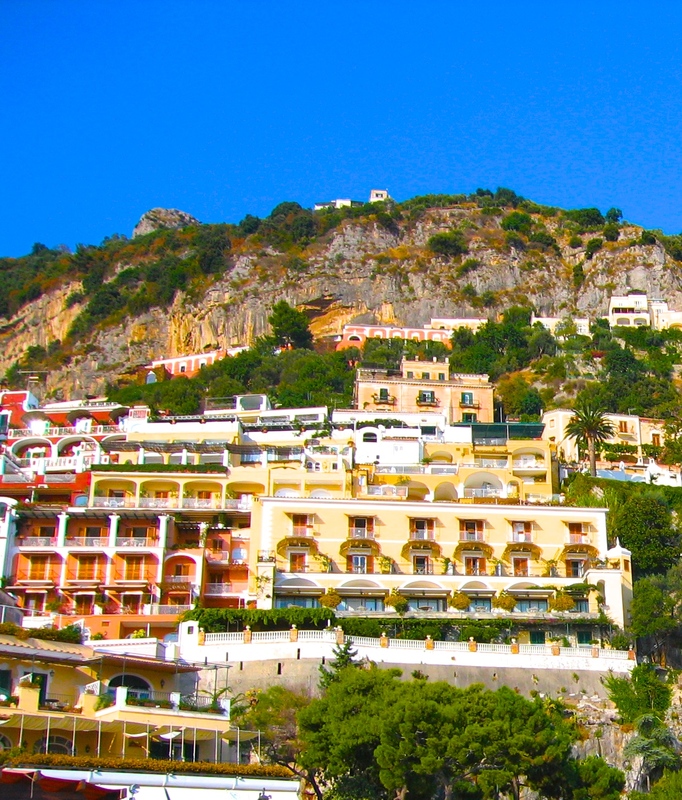 Positano, for example, is a stunning seaside community built into the side of a mountain. It offers breath-taking, picture-postcard scenery. These communities are reached by travelling on renown Amalfi Drive, which provides some of the most astonishing coastal scenery in the world from its twisting, cliff-hugging route. Like a ribbon twirling in the Italian breeze, the road gives breath-taking views down incredibly steep cliffs to the coast. 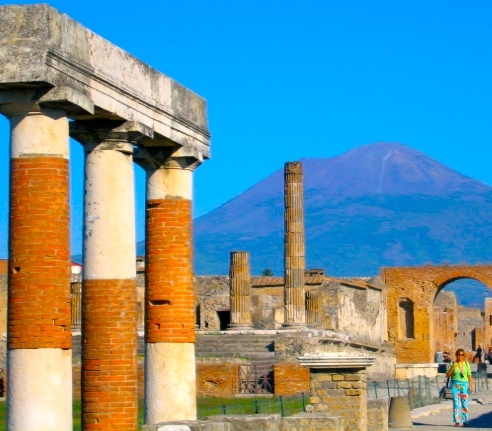 Heading north, the traveller can also visit the ruins of ancient Roman Pompeii, near modern day Naples. Along with Herculaneum and many villas in the surrounding area, Pompeii was mostly destroyed and buried under four to six metres (13 to 20 ft) of ash and pumice in the eruption of Mount Vesuvius in 79 AD. The thought of life locked in time has long attracted hordes of visitors keen to catch a glimpse of what remains amid the ruins. See how to get to Sorrento from Rome by bus, car or ferry. 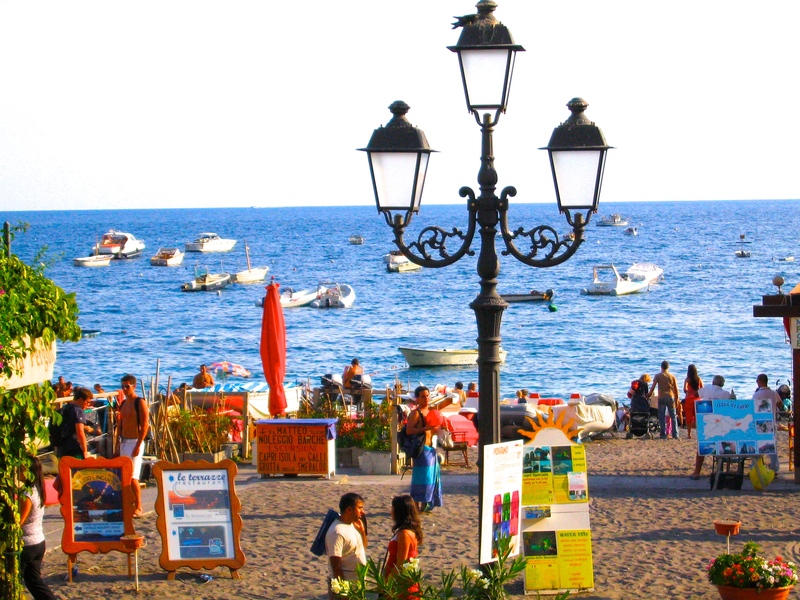 Find accommodation at Positano and information about travelling around the town.